Bay windows let tons of natural light in while giving off a graceful architectural look. 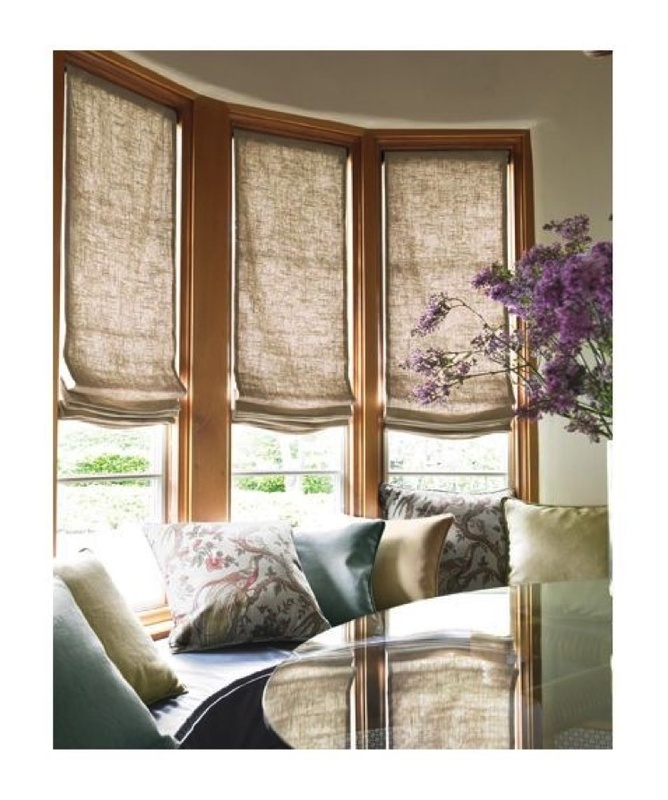 The excess natural light can be overbearing while eating breakfast, various window treatments can offer sunlight control while drawing attention to the bay window. 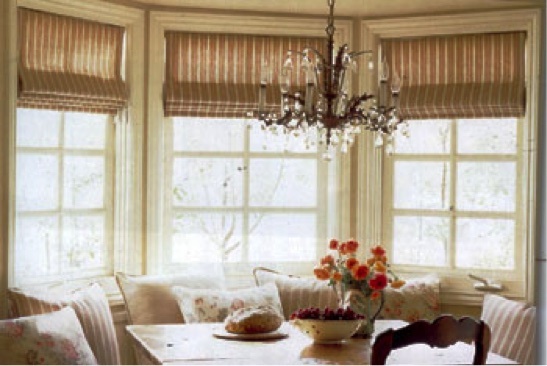 The following are various ways that you can highlight your bay window with elegant window treatments. How you approach dressing your bay window depends on whether or not you want to see the window as one large unit or multiple joined windows. Windows that are treated as singular unit have a simple header space that is able to hang a curtain rod along the outside of the window and has panels that are floor to ceiling. When the curtains are open it acts as a picture frame for the window seat with a view. If you want to see your bay window as separate pieces, each window needs its individual treatment that has been mounted inside the bay window, but they will seem as if they are working in unison. 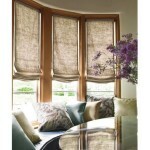 When working with separate window treatments each window has its own privacy and covering control. Another way that involves less privacy but more softness/pattern means not using full-length panels instead using two slender panels that flank each side of the bay window. One other option that shows bay windows as one unit is by choosing window treatments as individual treatments that are conjoined. Roman shades, for example, can be sized differently to fit each individual window but can be mounted outside each windows’ moulding so that they can fit snugly next to each other. Doing this creates an effect that makes it seem like windows are melding together. This effect can be created using almost any style of shade, such as woven rattan and cellular. So long as they are mounted on the outside of the molding and meets the edges. 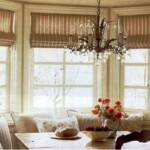 Another option is to create one long valance that covers the top of each window. If dressing window separately appeals to you, there are other options that can still highlight the architecture of your bay window. A good rule of thumb is to mount the treatments to the inside of the window molding. Mounting the window treatments on the inside allows them to reside in the window frame, instead of touching at the edges if mounted on the outside. Keep all window treatments identical to give the appearance of one contiguous piece. There are many design options and window treatment styles for bay windows, from showing them as one cohesive unit or individual windows. Florida Blinds and Drapery is equipped with a multitude of window treatments styles and 15 years of experience to guide you in the right direction with specialty window design choices for your home. 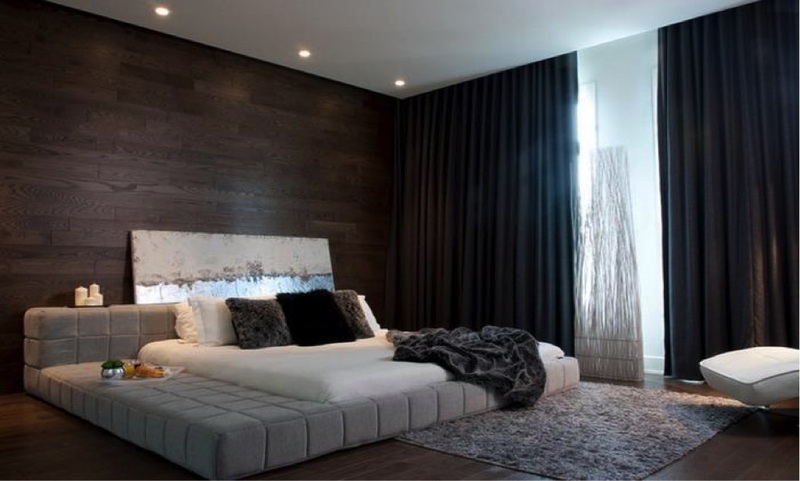 How to Choose the Right Window Blinds 2014 Window Treatment Trends The Future of Window Treatments: Motorization Blinds VS Curtains – What works best?